Winter sport enthusiasts will find a variety of “gently used” and new ski and snowboard gear – skis, snowboards, boots, poles, helmets, accessories, and clothing in a huge variety of sizes! Professional sport equipment vendors selling demos, past models, and lightly used rental gear. Sponsored skiers selling racing gear. 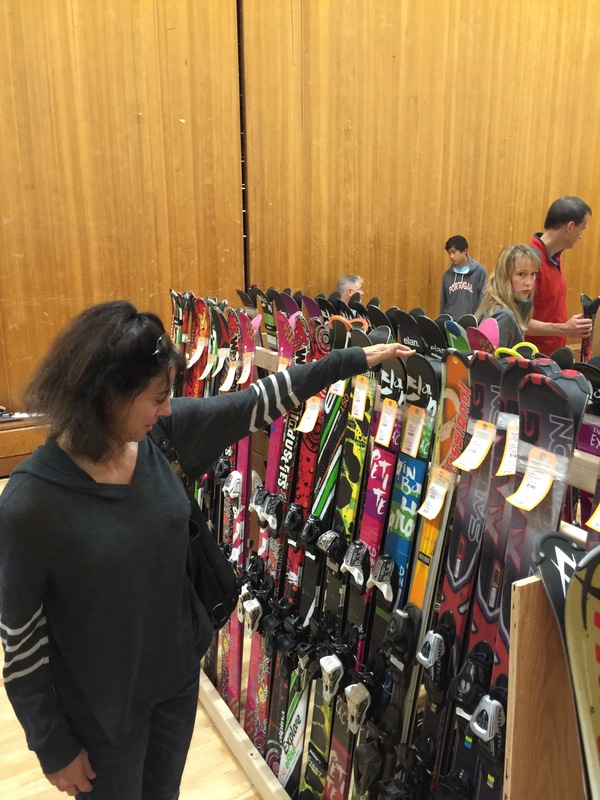 Local ski and snowboarding families who are ready to part with their equipment. No sale like it in the Portland area! Drop off gently used ski and snowboard gear at the Main Gym of Lakeridge High School on Friday, October 12th, from 4-7 pm. Sellers set their own prices and will receive 70% of the sale price, with the remaining 30% split between the LOHS and Lakeridge Ski Teams. Bring in this form on drop-off day. 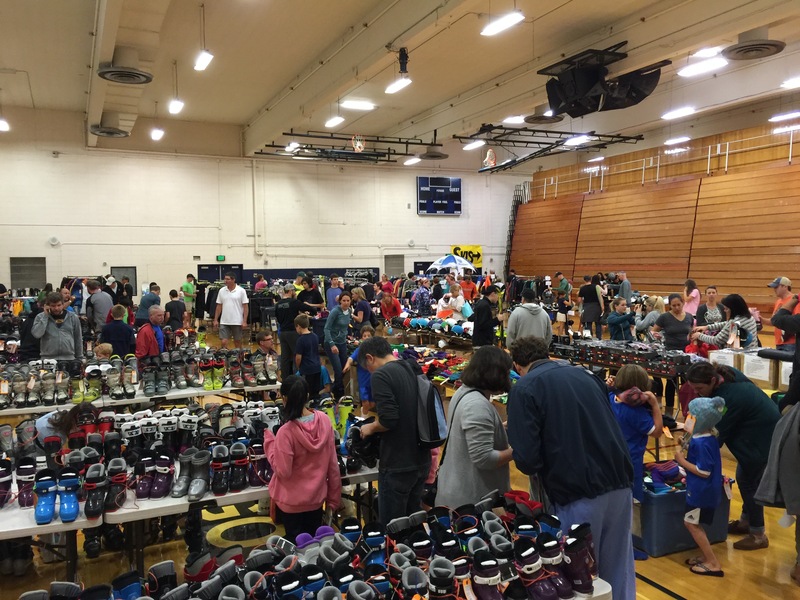 Option 1: Pick up your check and/or unsold items in the Lakeridge High School gym 3:00 – 4:00 pm, October 13th (the same day as the ski swap). 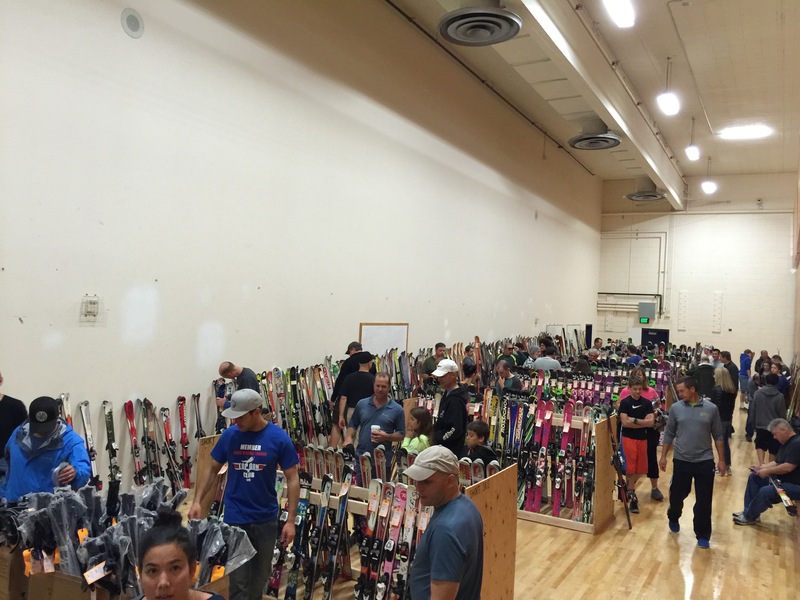 Option 2: Donate the entire proceeds of the sale of your gear to LOHS and Lakeridge Ski Teams! We’ll find a new home for any of your unsold gear. Sorry, “skinny” alpine skis will not be accepted. Nordic equipment is more than welcome! Please bring all clothing and gear in clean, sale-ready condition.